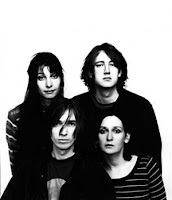 Spotted: MBV’s reunion tour hitting Los Angeles in October. And is K. wearing hearing aids? Click below for more Tour Dates.